Chronic infection with Candida albicans, is a common health challenge effecting millions of Americans. The people most likely to be at risk include, people with poor pancreatic function, hypochlorhydria (low stomach acid), previous use of antibiotics, a weakened immune system— common in people with a past history of mononucleosis—or a more serious infection like HIV. Past history of taking birth control pills may also be a risk factor. Candida albicans is a type of yeast that is found incidentally in a healthy digestive tract, on the surface of the skin, and occurs naturally as part of the vaginal flora. 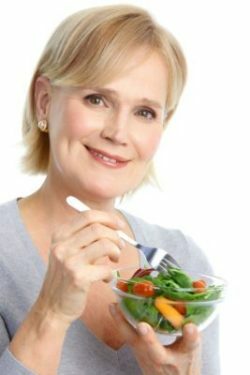 However, in people at risk, Candida can become over-grown leading to health challenges. Many people mistakenly believe that a Candida infections can become “systemic.” Meaning, that the infection has passed into the bloodstream. However, this is rarely the case (except in individuals with a compromised immune system). Instead, Candida overgrowth usually can be found concentrated in the digestive tract, on the surface of the skin or on vaginal tissue. What Are Some of The Common Symptoms Of Candida Infections? Common symptoms of Candida infection include, a white coating on the tongue that cannot be scraped off, fatigue and malaise, gas, bloating and upset stomach, migraine headaches, skin eruptions, chronic infections, chronic vaginal yeast infections, along with changes in mood. How Do Doctors Diagnose Candida Infections? There are two types of test that doctors use to determine if someone has a candida infection, these include a stool test. And or a blood test to determine if there are candida antibodies and antigens in the blood. 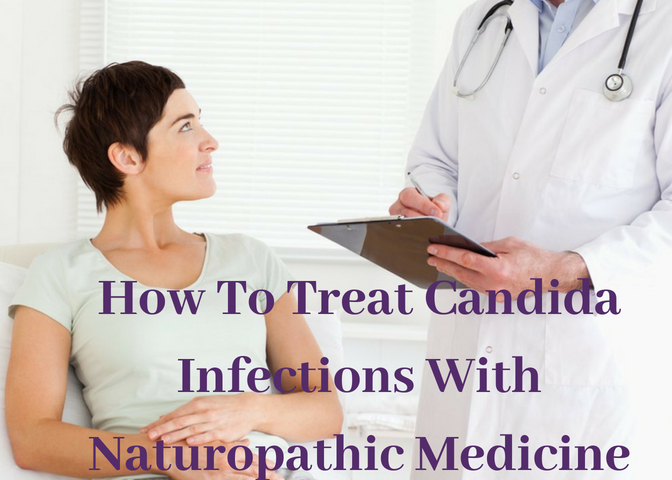 Conventional treatment for Candida infection involves prescription anti-fungal medications such as Nystatin, ketoconazole and fluconazole. Unfortunately, these treatments do not address the underlining cause of the infection in the first place, and can only be viewed as a temporary fix. Consequently, after treatment, a yeast infection may return a short time later. Because naturopathic medicine is based on a holistic approach to health, treatment addresses the whole person, and attempts to find the original cause of what lead to the disease process in the first place. Treatment programs are usually comprehensive, and involve dietary changes, supplementation to treat the infection, support optimal health, and strengthen the immune system. While I have seen some very extreme dietary programs suggested to treat candida, I encourage people to be less rigid but consistent in their daily habits. 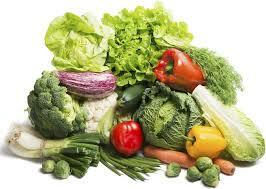 Rather then extreme dietary changes, I suggest practical changes and stress the importance of being consistent. Common foods we advice avoiding on a candida diet include, sugar, processed foods, dairy, fermented foods like alcohol, and moldy cheeses, along with white flour and white potatoes. I do allow my patients to eat fruits with a low glycemic index like green apples, and berries. 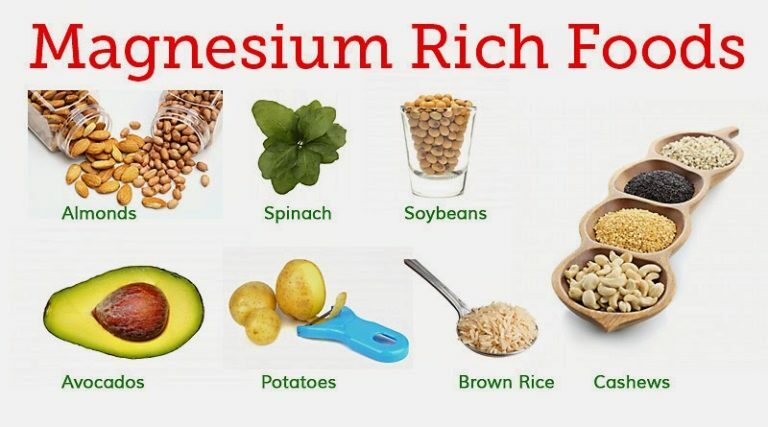 Foods you can consume include lean animal protein, wild caught salmon, organic eggs, and lean chicken, plenty of fresh fruits and vegetables, brown rice, kasha, quinoa, nuts and seeds. Because a weak digestive system may be a risk factor for developing a candida infection, I usually prescribe a digestive enzyme be taken with meals, and usually see tremendous improvement simply with this one supplement. My favorite digestive enzymes are Bio-Gest by Thorne Research (which contains HCL). Another great enzyme is Digest Spectrum by Enzymedica, which is plant-based and especially helpful in people who have candida accompanied by food sensitivities. In people with an extremely weakened digestive system, such as in the case of an advanced disease process, I prescribe Dipan 9 by Thorne Research, because it has a far more comprehensive digestive enzyme profile. In addition to to digestive enzymes, most naturopathic doctors will prescribe probiotics. I personally like HLC High Potency Probiotics by Pharmax. I chose this brand because it was found in independent testing to contain the most viable strains. I suggest taking on capsule after breakfast daily. There are a couple of supplements I do prescribe when treating chronic yeast infections in my patients. These include Broad Spectrum Complex by Pharmax, this is a great broad spectrum herbal formula that treats a host of digestive infections and can be taken nightly prior to bed. I usually prescribe 3 capsules per night. Another product helpful in treating yeast infections includes Berberine capsules by Thorne Research. Again, I advice taking these prior to bed. Berberine is a strong antimicrobial compound that was first isolated from Goldenseal (Hydrastis canadensis), but is also found in Oregon Grape (Mahonia aquifolium). A common supplement used to treat chronic yeast infections is Caprylic acid by Pure Encapsulations. 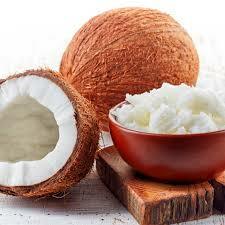 Caprylic acid is found naturally in coconut oil, and can been taken in capsule form. Again, the best time to take anti fungals is at night prior to bed. There has been some research on the effects of proteolytic enzymes on decreasing candida in the digestive tract. 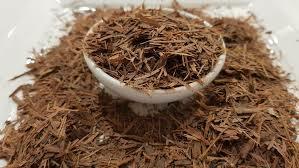 Because it is very difficult to destroy candida, strong enzymes are often prescribed. A good enzyme formula is Candida Control by Enzyme Science, and it can be taken on an empty stomach both in the morning and at night prior to bed. 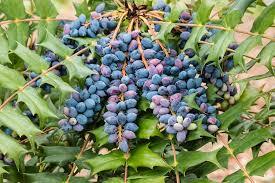 Pau D’Arco (Handroanthus impetiginosus), is a medicinal herbal used to treat gastritis caused by infections. Active chemical constituents found in Pau D’Acro appear to have antifungal properties. My favorite Pao D’Arco is produced by Planetary herbals, and is organic. I advice people take Pau D’Arco between meals or to prior to going to bed. Other supplements we prescribe include a good multivitamin to support overall health. Basic Nutrients III by Thorne Research is my most commonly prescribed multivitamin for men and women over 45, while younger women should take Basic Nutrients IV with iron and copper.